Detoxify Your Body While You Sleep with Body Pure +! 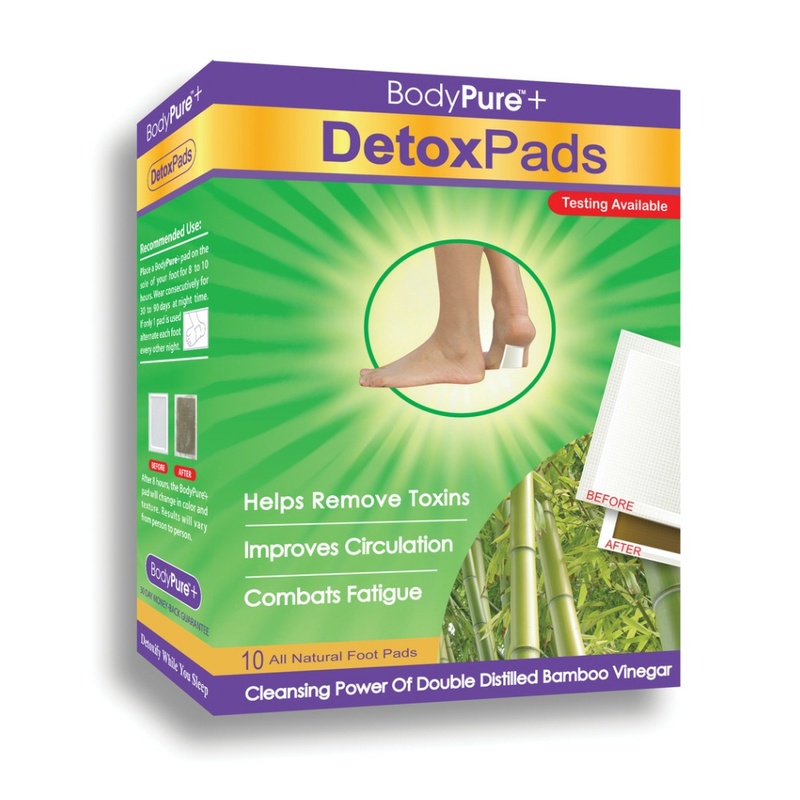 BodyPure +detox pads are a potent foot 'patch' designed to absorb toxins from your body. 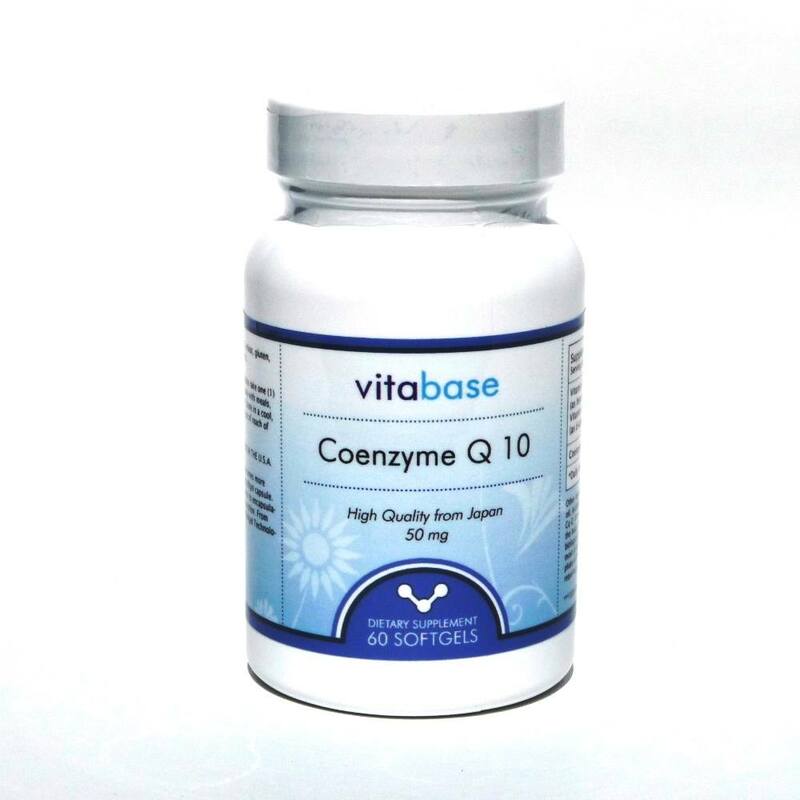 Developed from years of medical research in Japan, this natural health care product is effective in cleansing from the inside out. Body Pure does not release any active ingredients into the body. 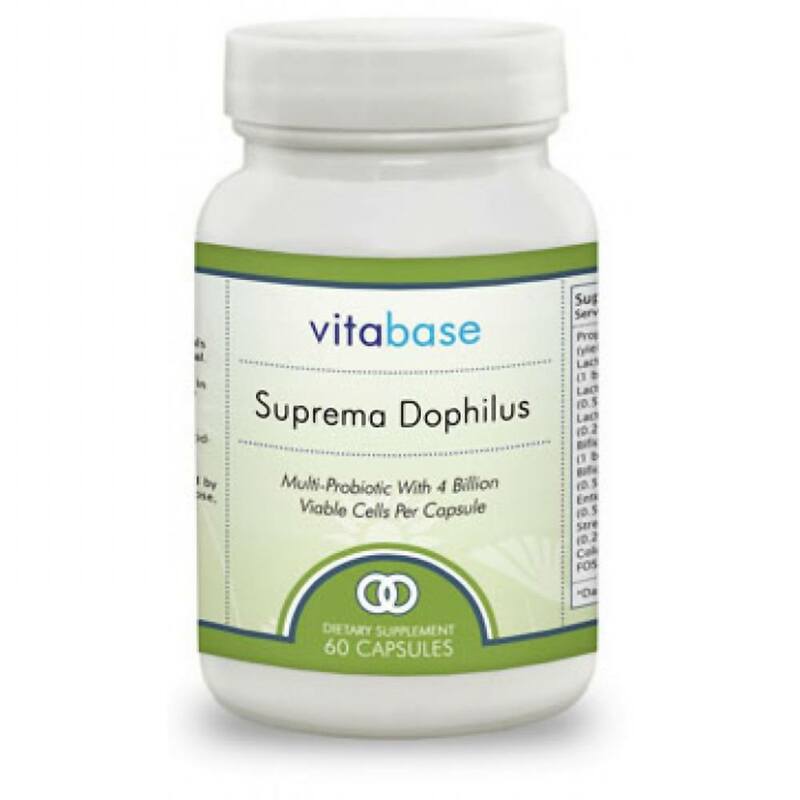 It simply stimulates your system to detoxify and cleanse, naturally. We can be exposed contaminating factors on a daily basis. Even if we eat organic foods, drink bottled water, and avoid smog filled cities, there are still unavoidable pollutants in our air, and water. 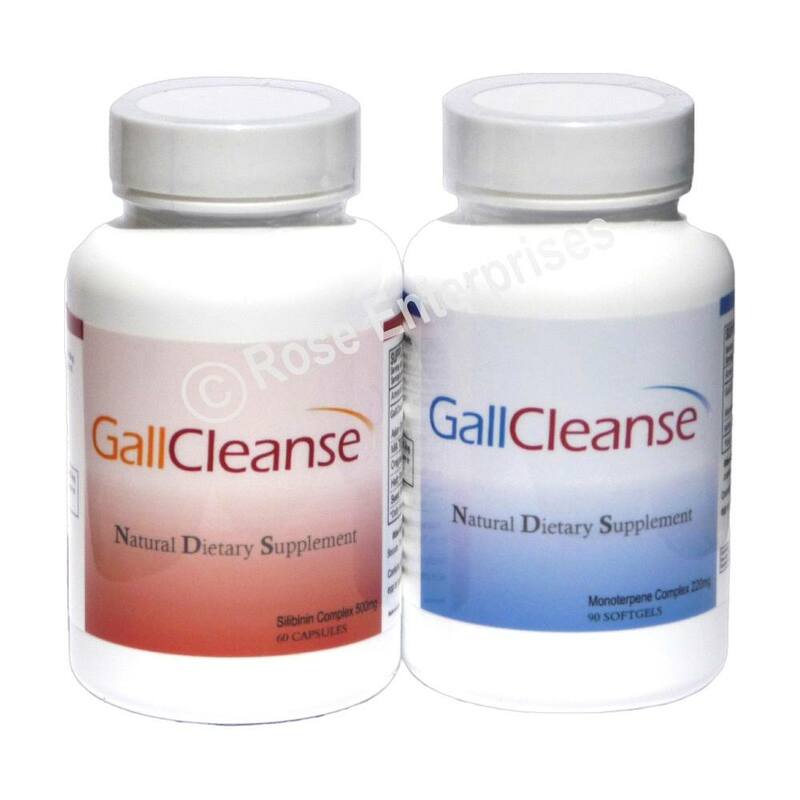 Detoxification can enhance our body's restorative powers improving blood circulation, repairing a compromised immune system, and preventing premature aging. BodyPure was the number one selling product in Japan in its class 12 times in a row. 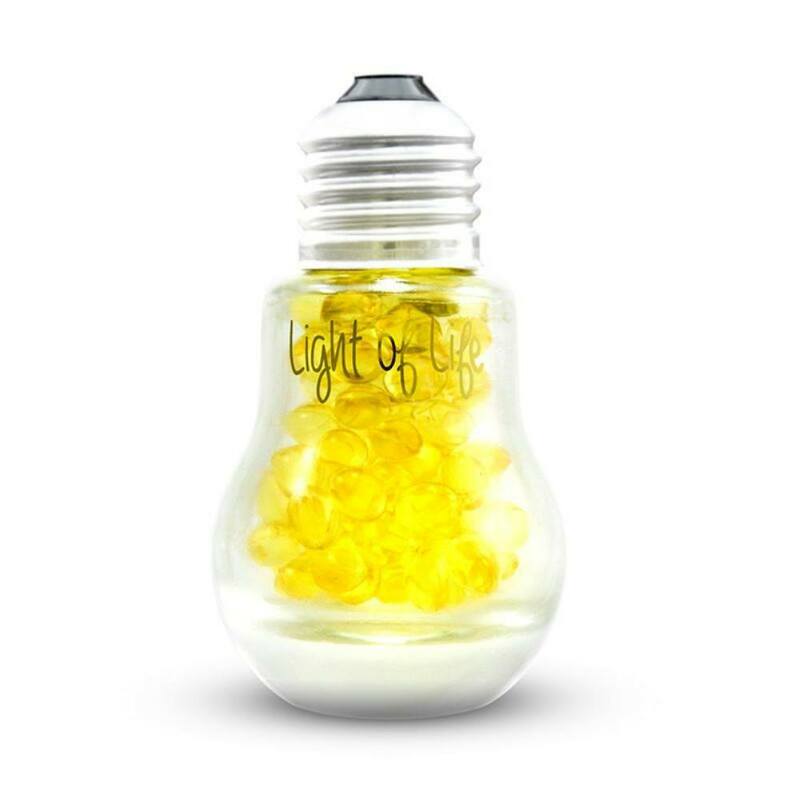 The Japanese have been using this product to combat fatigue, improve circulation, increase metabolism, enhance quality of sleep, help release toxins and as a general practice to stay healthy and clean. Body Pure detox foot pads are effective, made of 100% natural ingredients and easy to apply. Below is an example of BodyPure detox pads, before and after application. We accumulate toxic and unwanted matter every day inside our bodies, in our bones and muscles, in our fat and in our organs. Physicians have known for centuries that health problems can result from the accumulation of foreign substances in our bodies. However, human exposure to toxins has reached alarming levels. Millions of chemicals have been produced and thousands are now used commercially every day. Many of these chemicals find their way into our bodies through our water supplies, the air we breathe, the food we eat and the cosmetics we use. In addition to commercial substances, many drugs, pharmaceutical and recreational can remain in our bodies for a very long time. Caffeine, nicotine and alcohol can further contribute to our body's contamination. In an ideal world we would simply eliminate all those agents that are causing toxicity and disease. But realistically, if we are to live and stay healthy in this era, we must detoxify our bodies at least at the same rate as we are being contaminated. This cleansing should be part of our routine. "Keeping our bodies clean inside and out prevents disease and premature aging", according to Dr. Hans Krugler, President of the International Academy of Anti-Aging. Helping our body detoxify can be done in many ways. 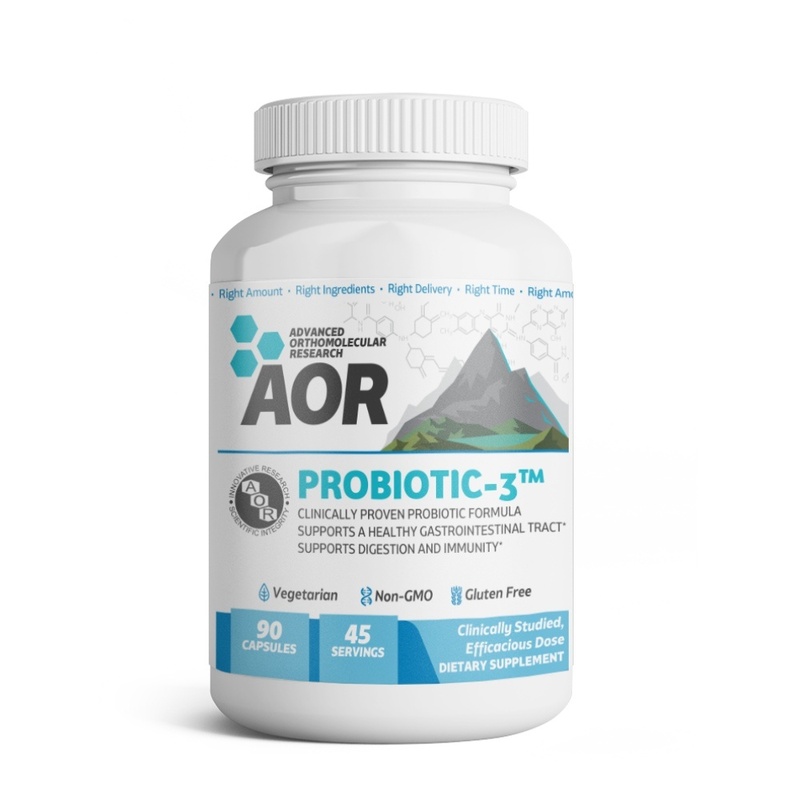 Some experts recommend intestinal cleansing and fiber in our diet. 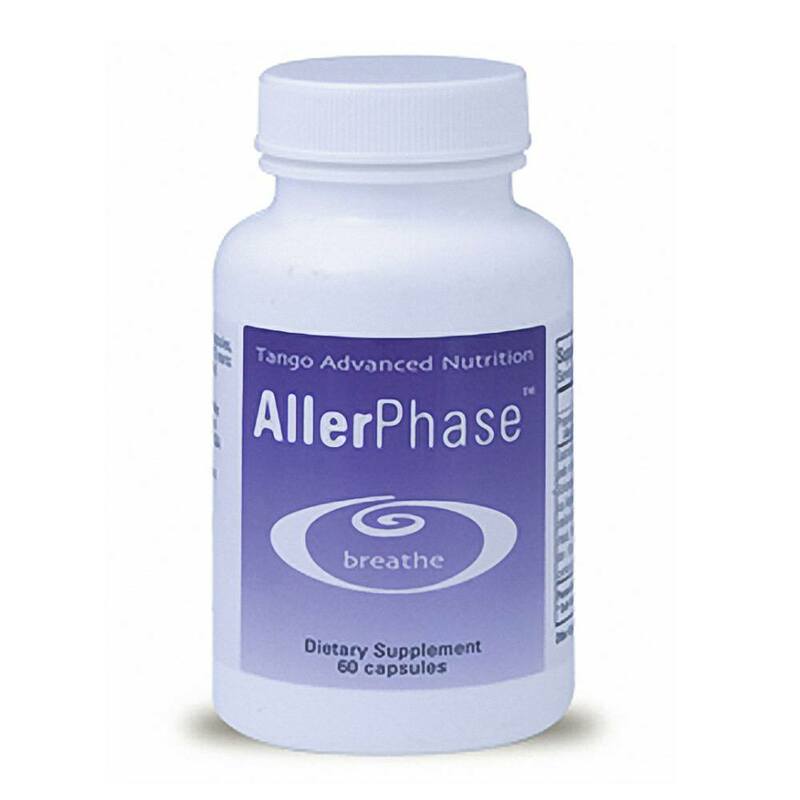 Others recommend anti-parasite herbs or diets and fasts. Any of the above, when used under the guidance of a professional can be immensely helpful.The greatest challenge, however, is how to remove some of the toxins that stubbornly attach to our tissues, such as heavy metals (arsenic from our water, mercury, lead, etc.). In the past, when people wanted to decrease toxic levels of mercury, arsenic, or lead, they would often undergo a process called chelation. Chelating agents such as the Sulfhydryl-bearing agent DMSA was intravenously injected. Other chelators such as DMPS have also been used. These agents had to be used repeatedly until levels of the toxins were reduced. Disadvantages of this method are discomfort of the injection, high cost ($100.00 per shot is not uncommon), and according to James Landler M.D., possible bone marrow suppression, liver toxicity and a heavy load placed on the kidneys as the toxins are excreted. A much simpler yet effective way to rid of our toxins is a modern application of traditional Japanese Medicine. A simple Body Pure detox pad is placed on the bottom of the foot. 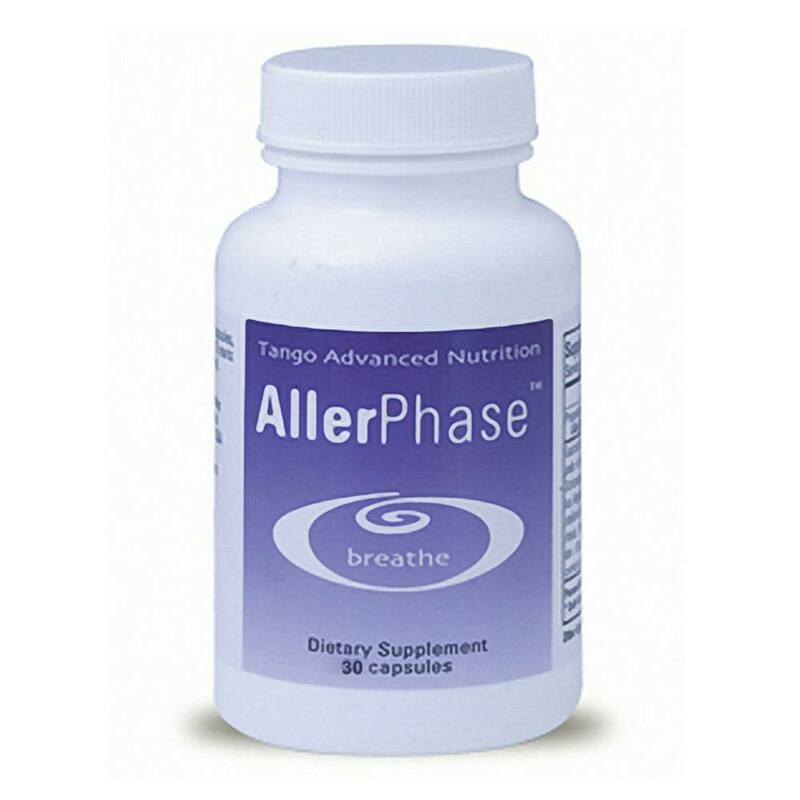 The patch contains natural ingredients that stimulate and draw out toxins while we sleep. The next morning, by simply removing the BodyPure patch, we can actually see some of the material that has been "suctioned" out. You will be pleasantly surprised to see the visible results. As early as 1917, Dr. William H. Fitzgerald discovered what the ancient Egyptians and other civilizations had known for centuries - that the application of pressure on the different zones of the feet relieves pain and in many cases also relieves the underlying cause of the pain. Body Pure +detox pads contain natural ingredients designed to eliminate toxins from the body. These ingredients stimulate and draw out toxins from the different reflexology points while we sleep. The day after applying a BodyPure pad, the color will change from white to gray or brown and it may also contain unpleasant fluids or odors. This shows that the toxins in the body are being extracted. The Body Pure system can make an important difference in your everyday health. Use one BodyPure +detox pad on the bottom of your foot for 8-10 hours (usually overnight). The Body Pure footpads are placed on the arch of the foot to maximize the detoxification, since that particular area of the body hosts reflexology points to most of the major organs of the body. For best results, alternate between left and right foot, and use for at least 10 days. Initially, BodyPure should be used nightly (on one foot) for a recommended period of thirty days. Individuals who feel that they have been exposed more extensively to toxins may choose to prolong the 30 day period or use patches on both feet. 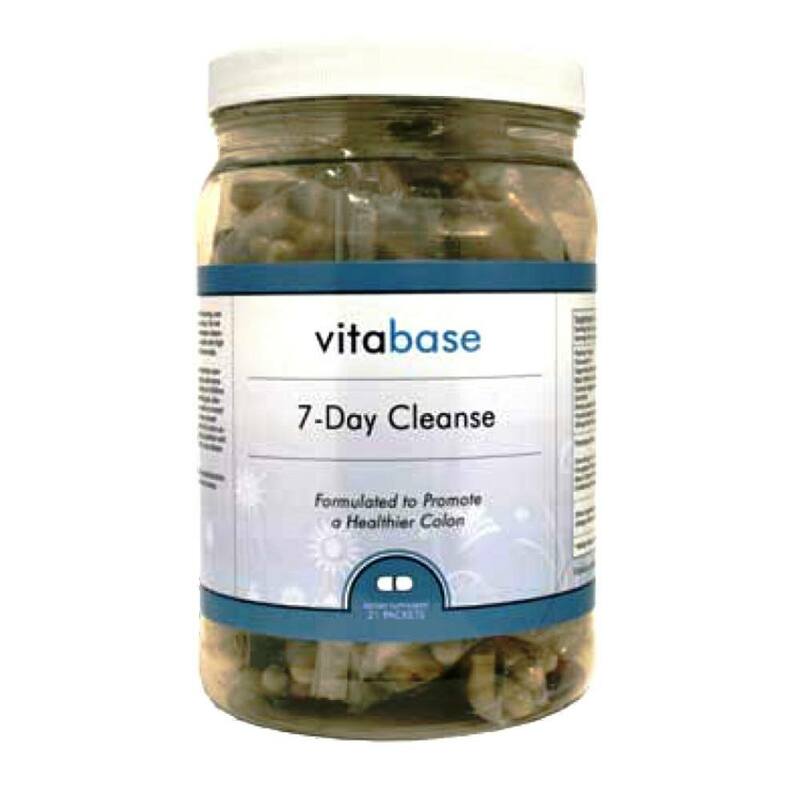 After the initial cleansing period, some people find it helpful to repeat the 30 day detox procedure 2-3 times a year. Others do a simple maintenance program of one patch every two to three weeks.